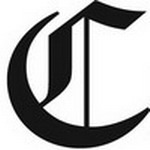 The Register-Guard Eugene Broadsheet The Register-Guard is a daily newspaper published in Eugene, Oregon, United States. 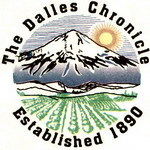 It was formed in a 1930 merger of two Eugene papers, the Eugene Daily Guard and the Morning Register. The paper serves the Eugene-Springfield area, as well as the Oregon Coast, Umpqua River Valley, and surrounding areas. Website. 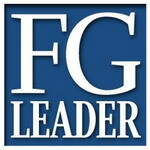 Guard Publishing Co.
Forest Grove Leader Forest Grove Tabloid The Forest Grove Leader is a weekly community newspaper in Forest Grove in the U.S. state of Oregon. 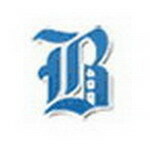 Started in 2012, it is published by the Oregonian Publishing Company, which also publishes The Oregonian and The Hillsboro Argus newspapers. The free publication competes with the News-Times in the city, a suburb in the Portland metropolitan area. Website. 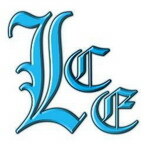 Advance Publications Inc.